What is that?! Ocelot? Never heard of it. Actually few people outside of South America has. It is a cat in the Leopard family. One of the smallest ones with a body length of maximum 100 centimeters. Without the tail. It inhabits most parts of the northern parts of South America, Mexico and some sightings has been made as far as Texas. It is not very shy and it has fortunately come of the endangered species list (1996) as they were previously hunted fiercely for their fur. Imagine traveling to South America heading into the nature and stumbling upon one of these beautiful cats. That’s like a high score Safari in Africa with the big five. You should always respect the animals and never disturb them. 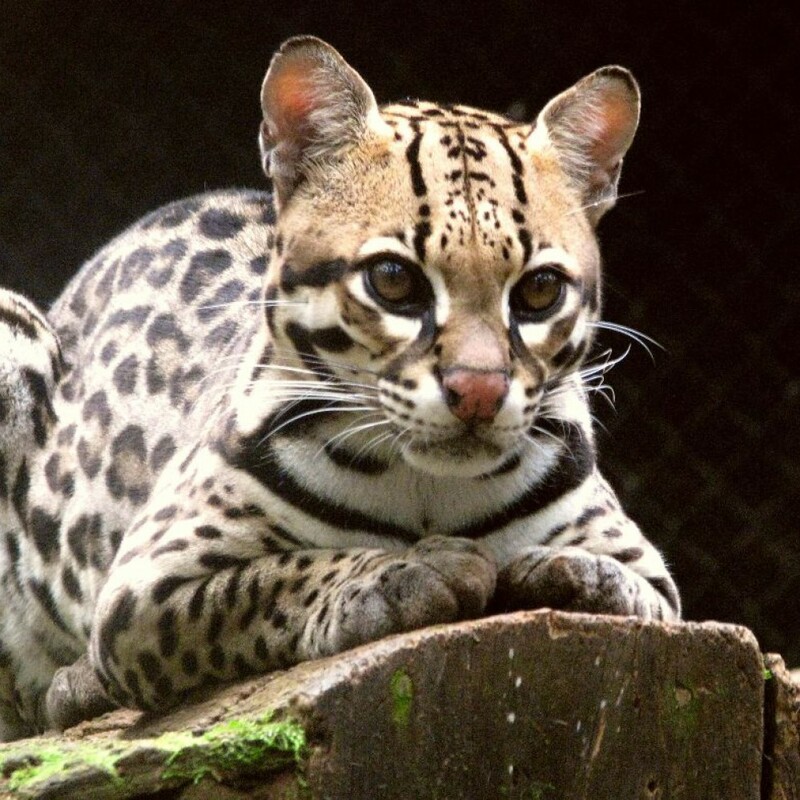 If we would to go to see an Ocelot it would have to be with a local that knows the area. Not with guided tours as such, they tend to scare the animals off with big groups of people wanting the perfect photo memory to bring home. The Ocelot breeds every other year. If we are lucky we might be able to get sight of some Ocelot babies! Has anyone heard of expeditions were they look or research the Ocelot? Or where would you go in South America?